TOMS RIVER, New Jersey (WABC) -- A New Jersey inmate was arrested Thursday for allegedly attempting to hire a hitman to kill his attorney. 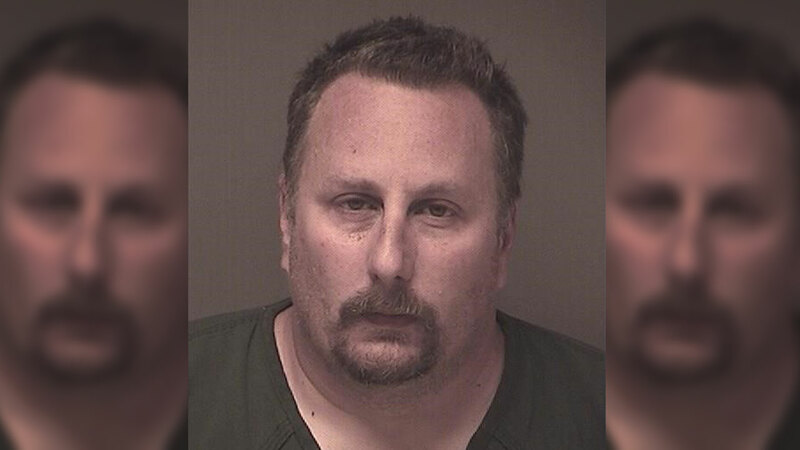 Forty-three-year-old Michael Nocera, of Beachwood, was charged with conspiracy to commit murder, according to the Ocean County Prosecutor's Office. Nocera, an Ocean County Jail inmate, had conversations in December detailing how he wanted his attorney killed, investigators said. He allegedly offered $30,000 for a hitman to kidnap his attorney, drive him to a wooded area and shoot him in the head. He specified that he wanted the victim to be burned and his remains to be disposed of in a body of water, investigators said. Nocera remains incarcerated in the Ocean County Jail.